*Holly Davis passed away on December 2, 2016. You can read a tribute here. The Davis Family thanks you for your donation in her memory. 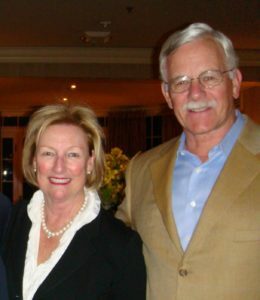 David and Holly Davis have set up an Endowment Fund that will ensure support for a wide range of Arts and Culture organizations in Pasadena.